Kids Say The Funniest Things, And This Video Proves It! What Makes A Person Successful? Watch These Kids Give The CUTEST Answers! These kids are asked who they think the most successful people are and their response is to cute! It's true, kids DO say the funniest things! And this video is a prime example of some of the completely adorable things children can come up with. 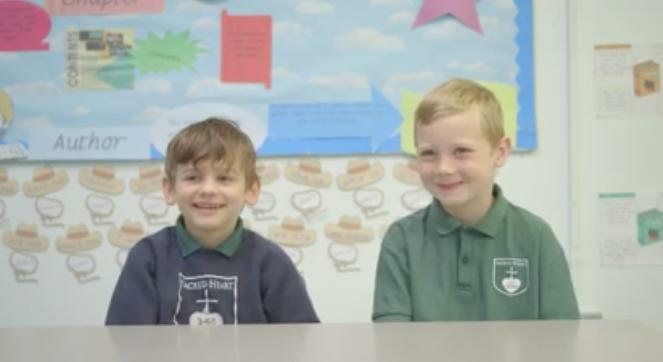 In a recent video by Kellogg's to celebrate their Breakfast Club Awards, some school children were asked various questions based on what they think success looks like, and the answers are too damn cute! 60% of UK kids say the secret to success is being happy. The parents of the little ones involved should be super proud because when they were asked 'What's better, being rich, famous or helping people?' most of the children said 'helping people'!